I know nothing about Amazon sales ranking. I’m so profoundly dumb in this respect that when Tony sent me this link today I had to ask what it meant. 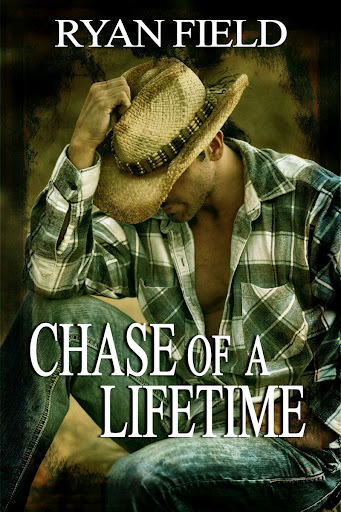 Evidently, my self-published .99 Amazon e-book, “Chase of a Lifetime,” hit #1 over at Amazon UK, in both the gay/lesbian romance and erotica categories. Again, I’m not really sure what this means, and I know Amazon sales ranks change every single hour. But considering the fact that I wrote and self-published this book because I was told “You have too much exposure,” and I wanted to prove this person wrong, it’s a good feeling to know that listening to my own instincts for once proved to be the right thing to do. Trust me, this is still a humble venture for me. I’m doing it again in a month with “Jonah Sweet of Delancey Street” and I have no idea what to expect. But I do know that I love doing it. And I also love being able to offer a new release to readers @ .99. Huge thank you to all the people in the UK that purchased COAL!! And for those of you who have been given unsolicited BAD advice from a publisher or an editor, listen to your own gut instincts in the end. And always make your own choices. Abe Lincoln on the Downlow?